In business I love a good deal, so when my daughter wanted to upgrade her phone she fell in love with the iPhone. 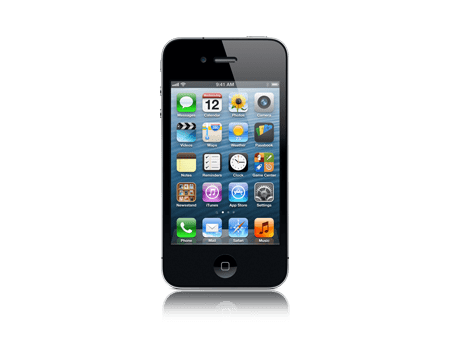 I knew that AT&T offered refurbished phones for a good price online, so we logged into our account and found a refurbished iPhone 4 for just $0.01. The phone was shipped to our home within 2 days of ordering, and my daughter enjoyed using her first smart phone. She was so excited about the iPhone that she started downloading apps, changing the ring tones, getting a case, etc. that we didn’t activate the phone until 15 days later. Upon activation I called her iPhone but she couldn’t hear me speaking. We ran through some diagnostics at the Apple support site and concluded that the speaker wasn’t working. We phoned AT&T and explained our audio problem with the iPhone and they told us that we were one day late beyond the 14 day limit for a return, instead we needed to talk with Apple directly. The nice AT&T support person connected us with Apple and we found out that we could either have a replacement mailed to us in a few days, or just schedule an appointment at our local Apple store using the online scheduling with the Genius Bar. Monday morning we arrived at the Apple store in Bridgeport Village and received our replacement iPhone 4, at no cost. 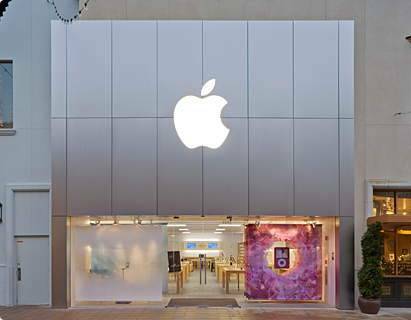 The blue-shirted employees at our Apple store greeted us warmly, found our reservation, and helped us quickly and efficiently. Now that’s superior customer service that will likely make my daughter a lifelong Apple customer.